1~ You can always go out in your backyard to find beautiful things like cones or flowers and bring them in your home to add a beautiful and natural feel to the room. 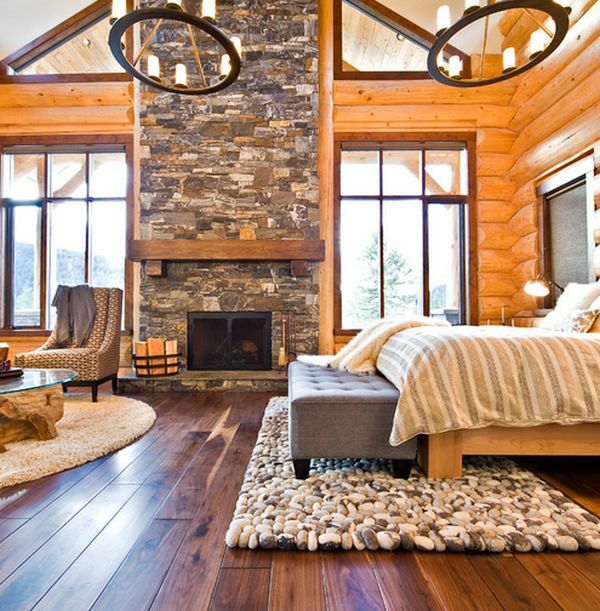 2~ A room’s floors can add to its beauty because floors are an important element. Redoing hardwood floors can be very expensive so you can place rugs or carpets instead. They create a sense of warmth and coziness in the room. You can look for amazing overdyed rugs for sale and pick the ones that are the best match for your home. 3~ Decorate with affordable toss pillows. Toss pillows are relatively affordable and the right pattern and color can really add an impact to your space. 4~ You can look in magazines or on the web to find a room that speaks to you. You can choose picture of a high end room and then mimic that in your space. Look at all the details of the room that you like and recreate those details in your space by going to inexpensive and budget friendly stores. Look at the placement and execute your design. 5~ Make sure that those budget friendly things are not low on quality. The last thing you want for your home is to look like you have designed it with a bunch of second hand items. Plus it won’t come together like you want it to. 6~ Calender’s are an excellent budget friendly way to get artwork in your home. Basically they’re printed on quality paper and they look good when framed. You can get inexpensive frames from yard sales, discount stores or thrift shops. If they look old then you can always paint them a nice color to give them a fresh new look. 7~ Take your time and don’t feel like you have to rush in and design your home all at once. If you do that you won’t be happy with it because you rushed into it. 8~ Take your old furniture pieces that are worn out but are in a great condition and paint them white to make them refresh and new again. Painting anything white totally brightens up the room. 9~ If you don’t have the time and money to spend on curtains then you can take some spare bed sheets and make curtains out of them. 10~ If you keep your eye out then you can get really good deals on furniture. You can go to auctions, yard sales or garage sales to buy inexpensive furniture or decorating items. 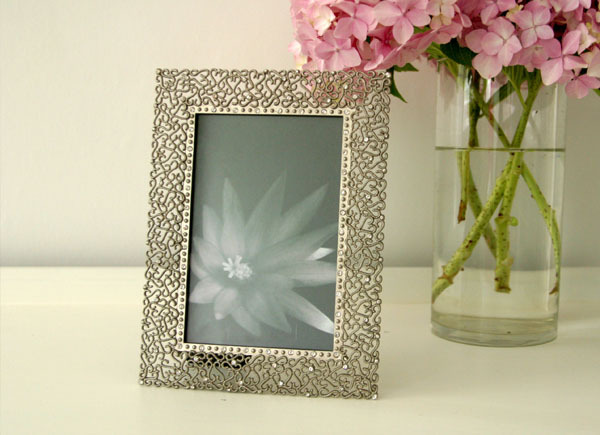 11~ You can make your own picture frames by repainting old frames and gluing pearls or beads on them to make them more sparkly and pretty. 12~ If you’re tired and bored of looking at the same sofas everyday then instead of buying a new sofa set or dining chairs you can simply change the fabric as the trends change over time. This is an inexpensive way to make your home look completely different and better. This entry was posted in Home, Car, Yard, and Pets, ~Decorating, ~Recycle & Upcycle and tagged ali, author, budget, calender, chair, Color, cone, cones, curtains, dining, flower, flowers, frame, frames, furniture, garage, guest, khan, lubna, Lubna Ali Khan, mag, magazine, magazines, paint, pattern, picture, pillow, pillows, sale, sales, shop, sofa, thrift, writer, ~Yard Care. Bookmark the permalink. If you want to take a good deal from this piece of writing then you have tto apply such methods to your won webpage.